6.902 Acres in Grove City! 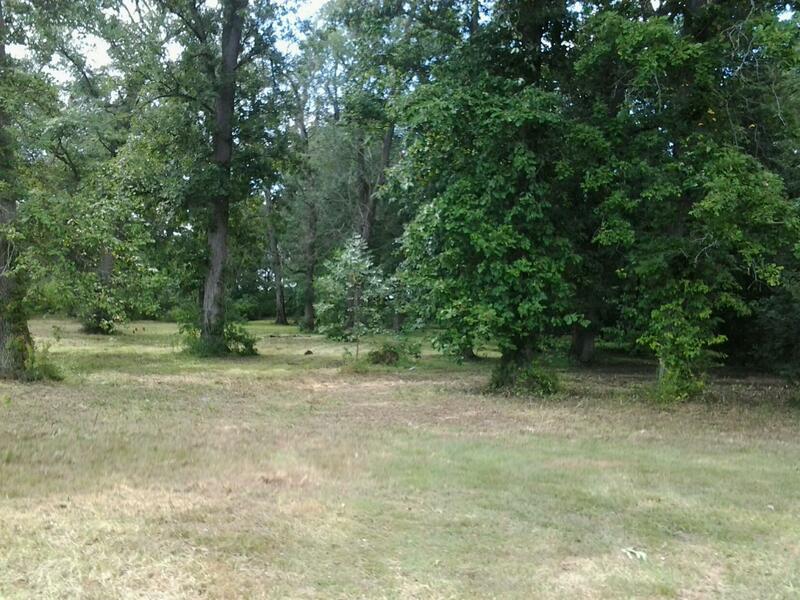 Wooded Lot! 212 Feet of road frontage. Matures trees!